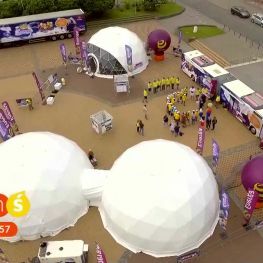 JAK ZAINTERESOWAĆ MŁODZIEŻ ŚWIATEM NAUKI? 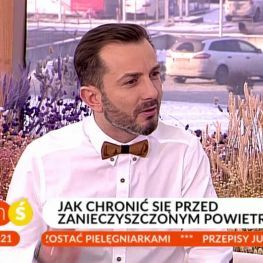 DLACZEGO TAK TRUDNO PRZEWIDZIEĆ POGODĘ? 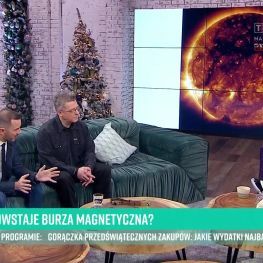 CZYM TAK NAPRAWDĘ JEST MIŁOŚĆ?